Remarks: CUHK/CUSCS/APIB Alumni can enjoy a 15% discount on the program fee. 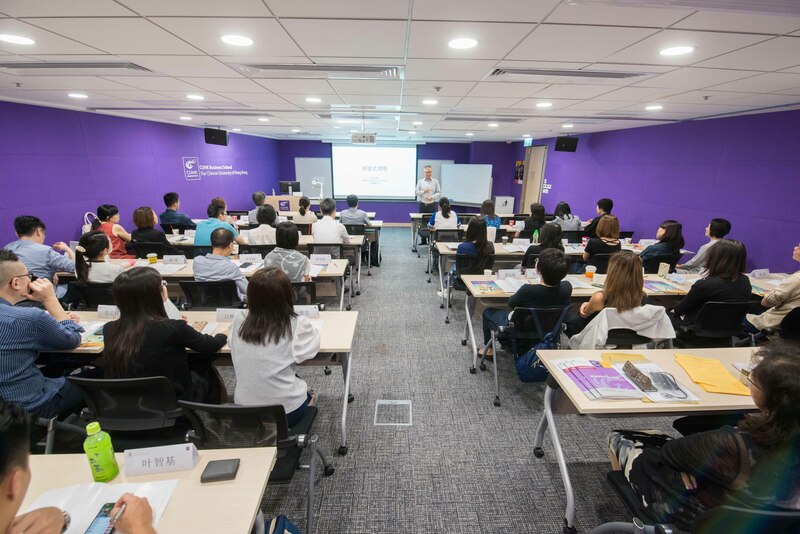 For group special rate, please contact our education professionals at (852) 3943-4413 or execed@cuhk.edu.hk for details. Participants will examine the application of creativity and systems thinking in organizational diagnosis and problem solving.